There are additional federal work-study funds available for the 2018–19 academic school year. If your department was not issued federal work-study funds or if you need additional funds, it’s not too late to make a request. When a department hires Federal Work-Study students, up to 65 percent of the student’s earnings is reimbursed back to your department’s budget. 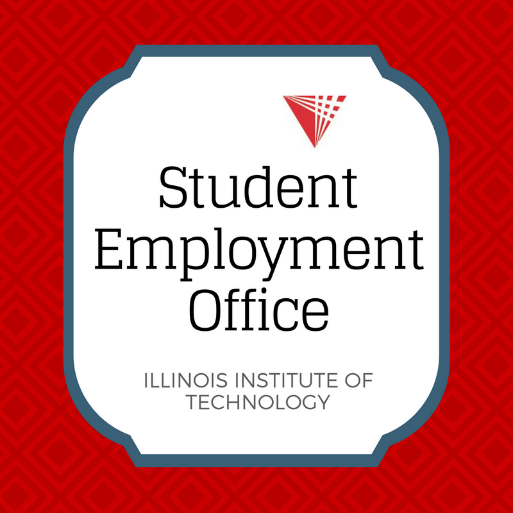 There are also federal work-study-eligible students seeking on-campus employment opportunities. Please contact Andrea Watkins at awatkin3@iit.edu to see if your students are eligible.